For the next 2 weeks, Logan’s horse and angel drawings will be featured artwork on Paper Clouds Apparel​, with 50% of the profits going to St. Baldrick’s Foundation​ via Donna’s Good Things​. 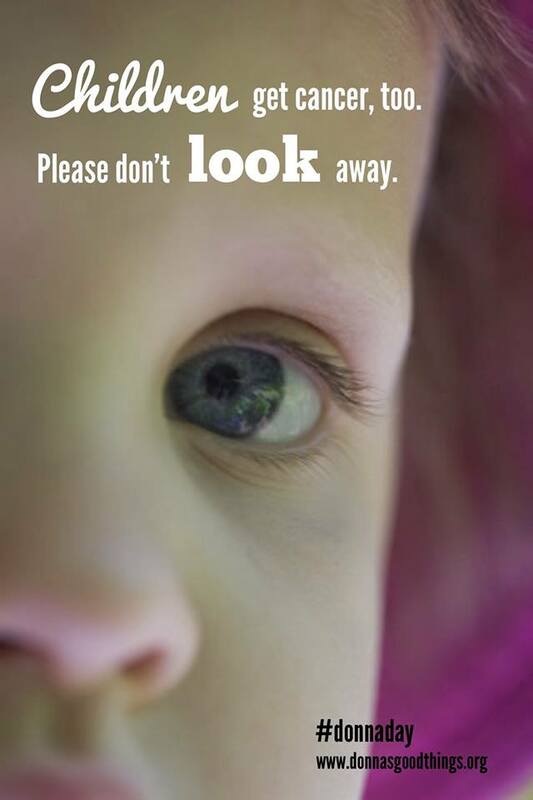 This campaign pulls on many of our heart strings. Firstly, the cause. My lovely friend Sheila aka Mary Tyler Mom​ is the mother of Donna, the namesake of Donna’s Good Things. 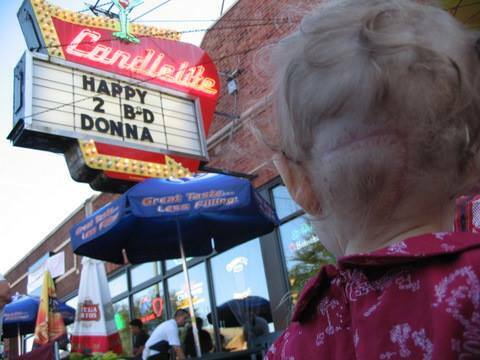 Donna and Sheila are the reasons I came to know about St Baldrick’s, and they were actually the first charity Logan and I ever sewed for. They are also the reason I made my first trip to Chicago, to attend Listen To Your Mother​ to hear Sheila share Donna’s story. Many of us watch our children struggle, with all types of things. It might be struggling to speak, to tie shoes, to walk, or maybe its to read or figure out algebra. When its your child, any struggle is a big deal. More US children will die from cancer than any other disease, or many other diseases combined. For a glimpse into what cancer robbed this family of, this WORLD of, click here———> to watch Donna Sings Blue Suede Shoes. I click on this link often.. I have met Donna’s mother Sheila. I consider her a friend. I have hugged her, I have looked into her eyes and I have heard the story of Donna in Sheila’s own words. 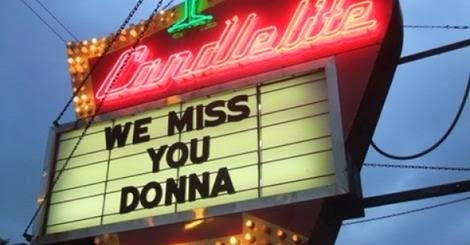 Although I never got the chance to meet Donna, I know her through the memories her mother shares, and I care deeply for her and her family. 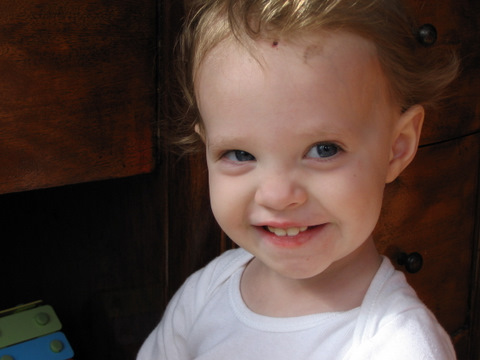 You may be stunned to learn the facts about childhood cancer, I know I was. 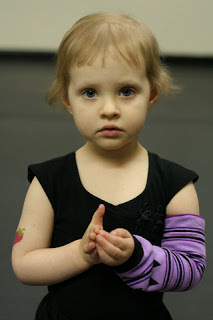 Please read About Childhood Cancer and Filling the Funding Gap. Imagine hearing the words from your child’s doctor “Your child has cancer” and then learning that there has been minimal funding toward researching a cure. KIDS ARE DYING at an alarming rate. Parents are losing their little girls and boys. We can’t turn our backs on these families and push it out of our minds hoping it will never come crashing into our own lives. Thirdly, Paper Clouds. We have been working with this incredible company for several years and have been part of many generous donations through these campaigns. Last spring for Logan’s graduation, they gifted Logan with a part ownership of the company- UNREAL. Every part of this campaign is just overflowing with love. Too many lives lost, too many parents grieving. We are choosing hope. Please join us by doing what we can. Please consider making a donation and please share with family and friends.